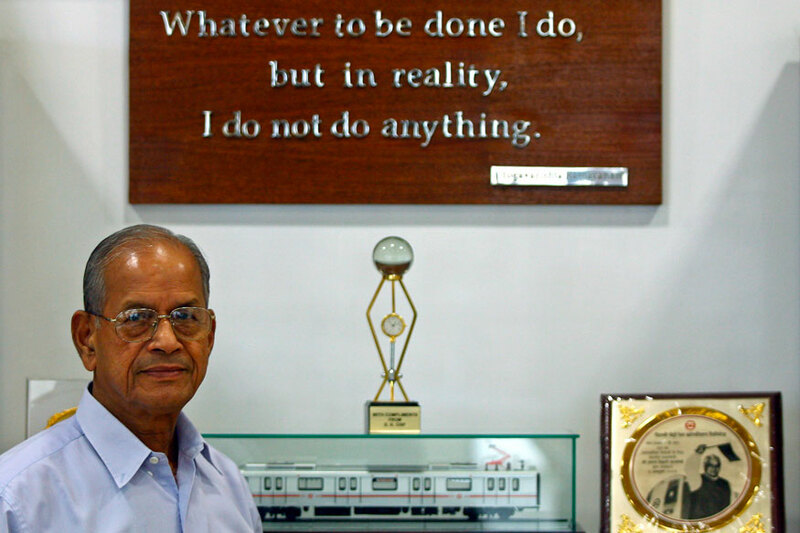 ‘The metro man' is the name given to Elattuvalapil Sreedharan for his contribution to the construction of Delhi Metro. From the year 1995- 2012 he was Managing Director of Delhi Metro. He is the man who was responsible for bringing change in a mode of Public Transport in Konkan and Delhi as it was under his leadership that Konkan Railways, as well as Delhi Metro, were constructed. 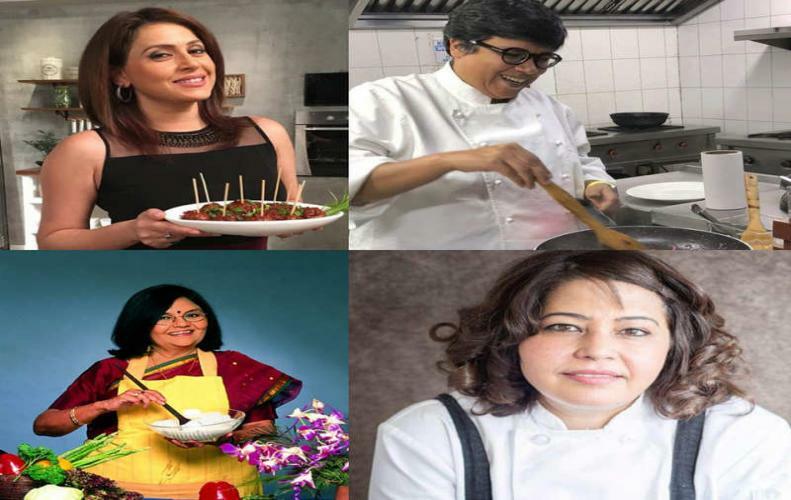 He was a recipient of Padma Shri (2001) and Padma Vibhushan (2008).In 2003 he was named in the Time magazine's list of Asia's Heroes and in 2005 French Government honored him with the Chevalier de la Legion dinner. After completing his Civil Engineering from Government Engineering College, Kakinada, he became the lecturer at the Government Polytechnic, Kozhikode for some time. 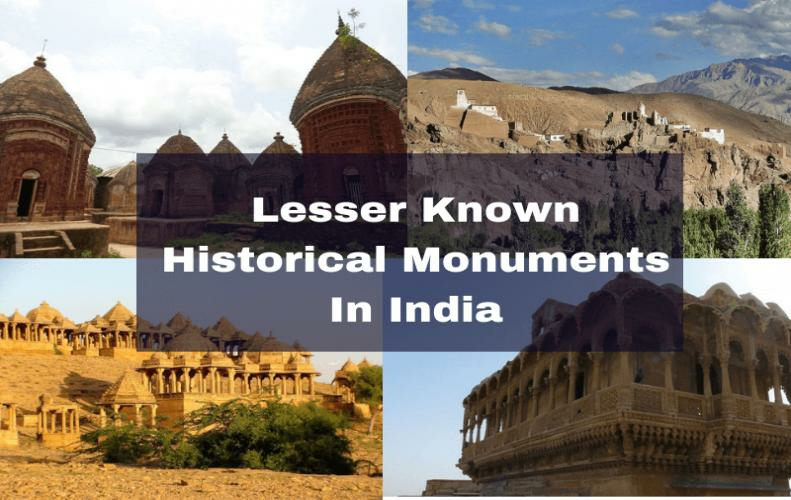 In 1953, UPSC's Civil Engineering Services Exam he joined IES (Indian Engineering Services). In the year 1964, Sreedharan was in-charge of the repair of Pamban Bridge which got destroyed by a cyclone. Under his leadership, the bridge was restored within 46 days only. For his achievement, he was given the Railway minister's Award. 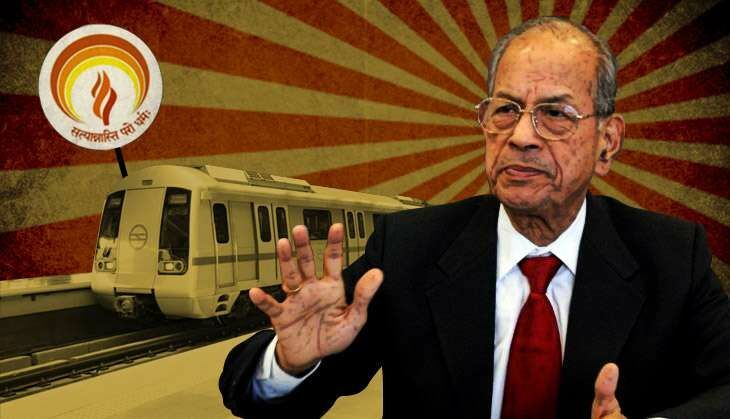 E Sreedharan was the man behind designing, planning, and implementation of the first metro in India- the Calcutta Metro. He was Deputy Chief Engineer at that time. In 1979, he joined Cochin shipyard Limited as CMD and it was under his leadership that Shipyard launched its first ship-MV Rani Padmini. 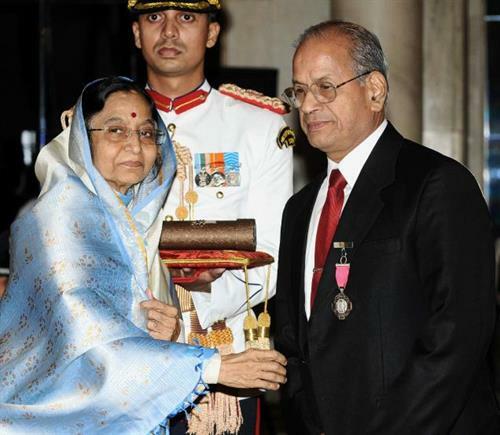 In July 1987, he was promoted to GM, Western Railways and in 1989 he became ex-officio Secretary to Indian Government. At his retirement in 1990, he was appointed as CMD of Konkan Railway. The project was unique in many ways as it was the first project to be carried on Build-Operate-Transfer basis; it has 150 bridges and 93 tunnels. The project was considered as one of the most challenging railway projects in the World. 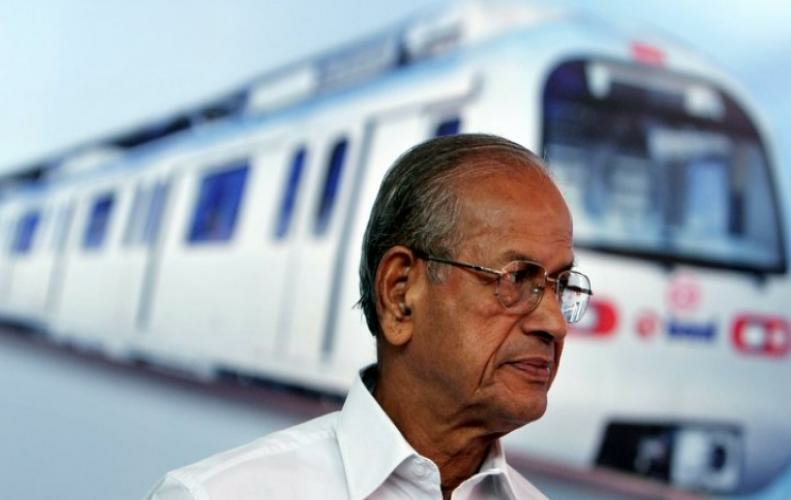 However under the guidance of E-Sreedharan, besides the complexities, the project was completed within 7 years. After the success of Kochi Project, he was appointed as managing director of DMRC (Delhi Metro Rail Corporation). Under his stewardship, the entire project was completed within the time schedule as well as within budget. He's always known for keeping his projects away from political involvement. he announced his retirement in 2005 which was extended to look after the smooth functioning of Delhi Metro's second phase construction. He took retirement on 31 December 2011. Later, he was appointed as chief advisor of Kochi Metro, Lucknow Metro, Jaipur Metro and many more metro rail projects. 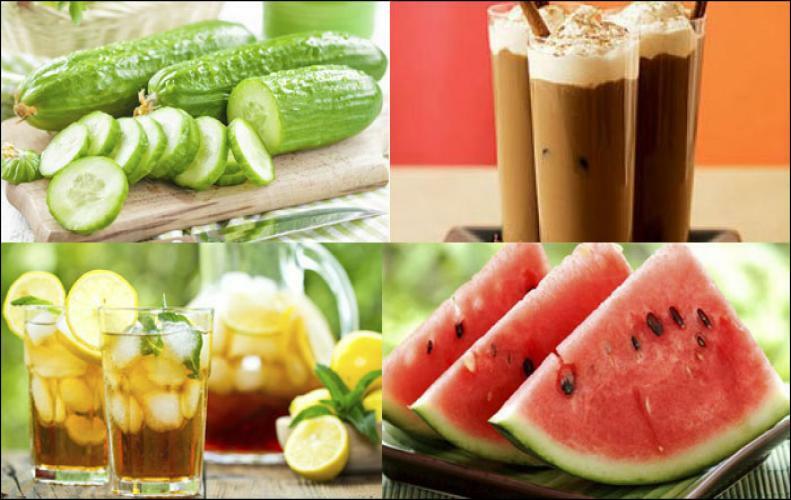 Various biographies are written oh E-Sreedharan life. 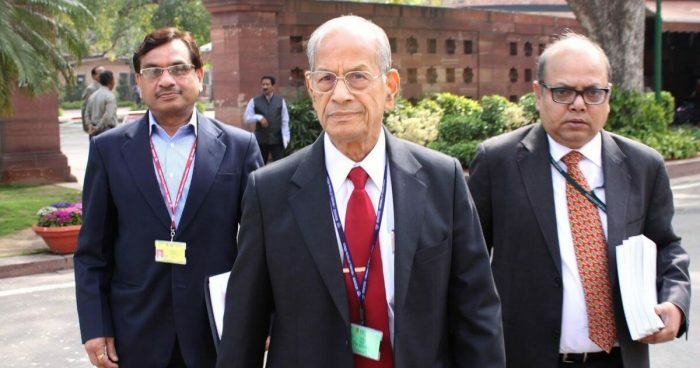 Book' India's Railwayman ‘ written by Rajendra B. Aklekar was endorsed by Dr. Sreedharan himself.